You may have noticed I haven't posted in awhile... OK in over a month. Yep... 5 weeks. 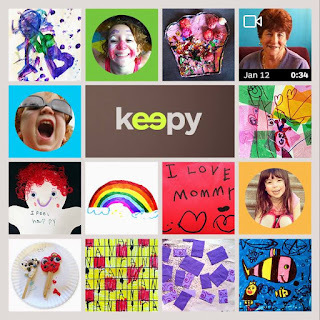 My last post was my top 10 posts of 2014! Why? Well, I was sick for a good chunk of January. I got a bronchial infection just before New Years, and it just kept kicking around. And my body does this annoying thing sometimes when I get sick... it kind of shuts down and I have no energy. For weeks. It's so frustrating. Even after the infection cleared, I was still on the couch most days, unable to do much of anything. Yep... that's me curled up under my Christmas blanket on the couch. And by the time my energy level increased again, I had SO much to catch up on around my house. We didn't get Christmas put away until late in January. And there was the usual build-up of clutter that happens when I don't stay on top of it. And the cleaning. It was another example of doing the bare minimum when life happens. 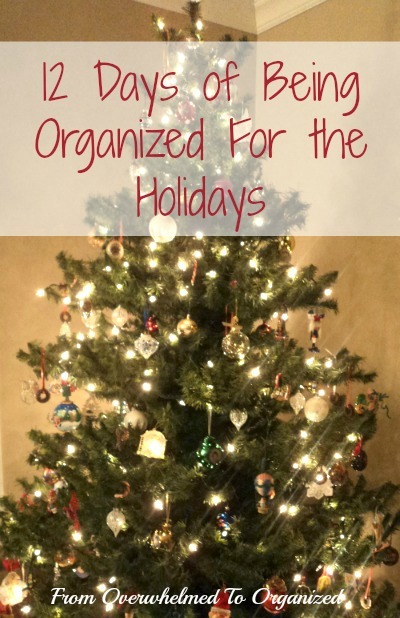 Plus, as a professional organizer, January is a REALLY busy month. 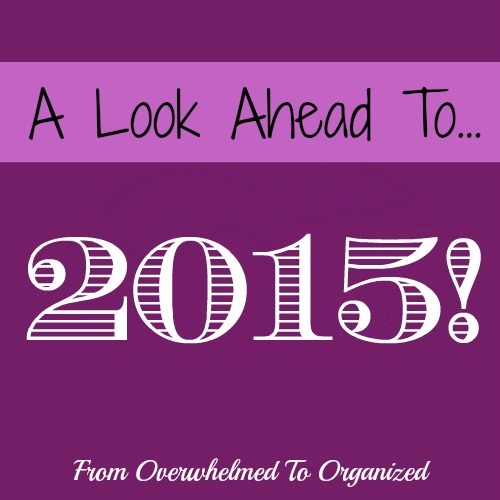 Lots of people want to get organized in the new year. 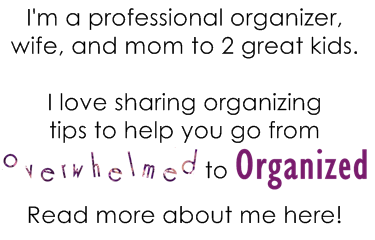 I got a ton of new visitors to the blog who were looking for organizing and decluttering tips. I really wanted to be writing some new posts, but I just couldn't do it. I shared lots of old blog posts on Facebook, so new fans could read some tips I've shared previously. I did stay pretty active in the 365 Items in 365 Days group. We had over 100 new people join in January! They were eager to jump in and declutter their homes. And people who'd been part of the challenge last year were reigniting their efforts to purge, as well as encouraging new members. Once my energy returned, I jumped back into working with organizing clients, several of whom I'd been putting off for weeks. 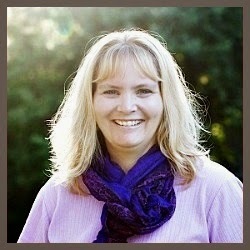 I love helping my clients declutter and organize their homes! All this, added up, meant no new posts on the blog. I did start lots of posts though. I had a ton of ideas I wanted to share with you. But I wasn't able to finish them in January or early February. Some of them no longer apply (like how to get organized for Valentine's Day!). But many of them I'll work on some more, and tweak them so they are applicable at any time of year. One of the things I thought a lot about in the last month is how I can juggle both my blog and my organizing business, along with my family and home responsibilities. Truth is, I don't do this very well. I have so many ideas of things I want to do, but I can't do them all. At least not well. And then I get overwhelmed. Yep... 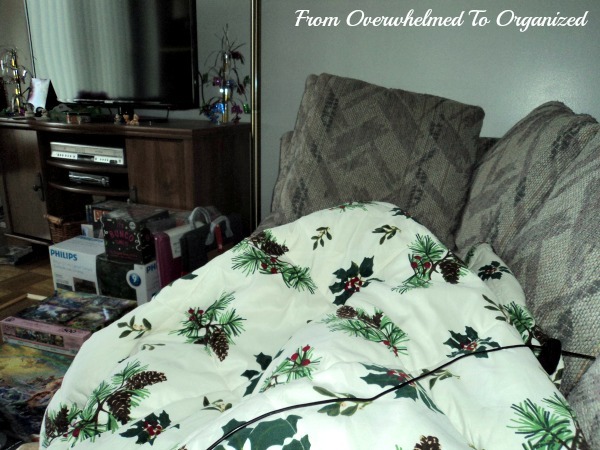 I blog about how to NOT be overwhelmed, but I actually get that way myself sometimes. Which ends up making me feel guilty and hypocritical. Which overwhelms me more. It's a vicious cycle. And I want it to stop! Mainly, I'm not going to put pressure on myself to blog as often. This one thing will make a huge difference in my ability to give my best to everything I do. I blogged a lot last fall. I wrote 66 posts from October to December, which is an average of 5 posts per week. Those 2 series alone were a lot of posts! Not to mention the individual posts I wrote in the fall. I'm always proud of my posts when they're done. I love SHARING organizing and decluttering tips and ideas with you. 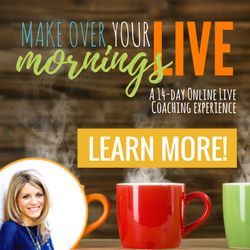 I love HEARING what a difference my blog posts are making in your lives. So this year, I'm going to blog an average of 2-3 times per week. And I'll try to be more consistent and not miss weeks. So you'll eventually see all the parts of my house that I haven't shared on the blog yet. But not on the month-by-month schedule I had all planned out in December! My organizing projects around my home - some areas I've never shared are our entry way, our bathrooms, our master bedroom, and my son's room so you can expect some posts about how I organize those areas, as well as tweaks I've made to rooms I've already shared. I may share some photos from my clients' homes too. Organizing resources that I think will help you - I'll continue reviewing (and occasionally giving away) some organizing books, products, and printable bundles that I believe will really help you declutter and organize your home and life. There are so many options out there, so I want to recommend organizing resources that I've personally found helpful so you can know they are worth your money. I'm also an affiliate for some of the products, bundles, or books that I believe in, both to help you become aware of them, and to help cover some of the expenses of running a blog (when you order through a link on my blog, I get a small commission at no extra charge to you). Another 31 Days series in October - I'm thinking this year's topic will be another decluttering series since there are plenty of areas to declutter that weren't included in the original 31 Days of Easy Decluttering series - I know 31 posts in 1 month goes against my 2-3 posts per week goal, but I'll work on writing some of them in advance and maybe write a bit less in September and November to average it out. So other than possibly adding a healthy living series, really this is still the same blog and the same topics you've come to know and love! Just some posts won't be as frequent as they have been in previous years. What have you been up to the last while? 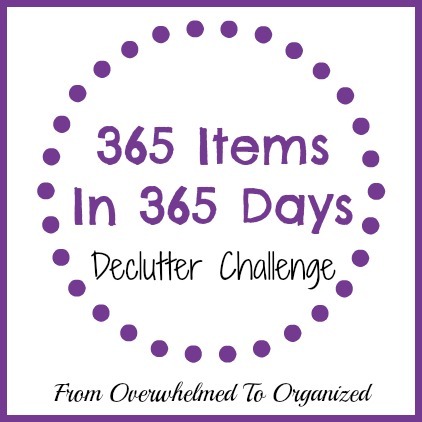 Have you been decluttering and organizing with the start of the new year? 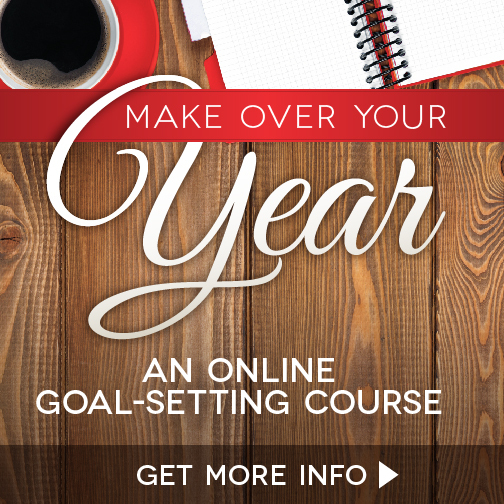 How are your 2015 goals coming along? What are you most looking forward to in 2015? Do you think I should do a healthy living series on the blog? Hilda, I am so glad you are feeling better. We missed you! Happy 2015 :) Be sure to stop by Wonderful Wednesday Blog Hop this week, OK? Thanks Sinea! Happy 2015 to you too :) I'll be sure to stop by the hop! I wondered what had happened! Glad you're back. Thanks for noticing Eileen :) Glad to be back! I'm very happy you are back!!! My daily time is sort of a rollercoaster but still I manage to find some "quality" time for myself to read your posts! Thank you for your honesty about being overwhelmed, Hilda! I think you are awesome! Help! I Need A Flexible Cleaning Routine!